A bridge is a structure built to span a gorge, valley, road, railroad track, river, body of water, or any other physical obstacle. Council owned bridges typically exist to allow vehicles and/or pedestrians to access to areas that would be otherwise inaccessable or only accessable via a longer alternate route. The Glossary of Austroads Terms defines a bridge as a structure designed to carry a road or path over an obstacle by spanning it. (b) A natural BRIDGE, a bridge or arch of natural rock. It notes the responsibility for naming bridges rests with either the local Council or VicRoads. Wikipedia lists six main types of bridges: beam bridges, cantilever bridges, arch bridges, suspension bridges, cable-stayed bridges and truss bridges. The majority of new local government controlled bridges are probably constructed from pre-cast concrete segments. Timber was a common bridge construction material in the past, and is still used in the construction of footbridges, but it is not common for new road bridges to be constructed from timber. The useful life of a bridge will depend on the type of bridge, the material from which it is constructed and a range of environmental & other factors. A life of 30-100 years is typical for bridges channel in some areas. Bridges designed for vehicular traffic typically have a longer design life than those designed for pedestrians. The table below shows the useful life for road bridges adopted by a number of Councils or suggested by other organisations. Please feel free to add your Councils information. The table below shows the useful life for pedestrian bridges adopted by a number of Councils or suggested by other organisations. Please feel free to add your Councils information. 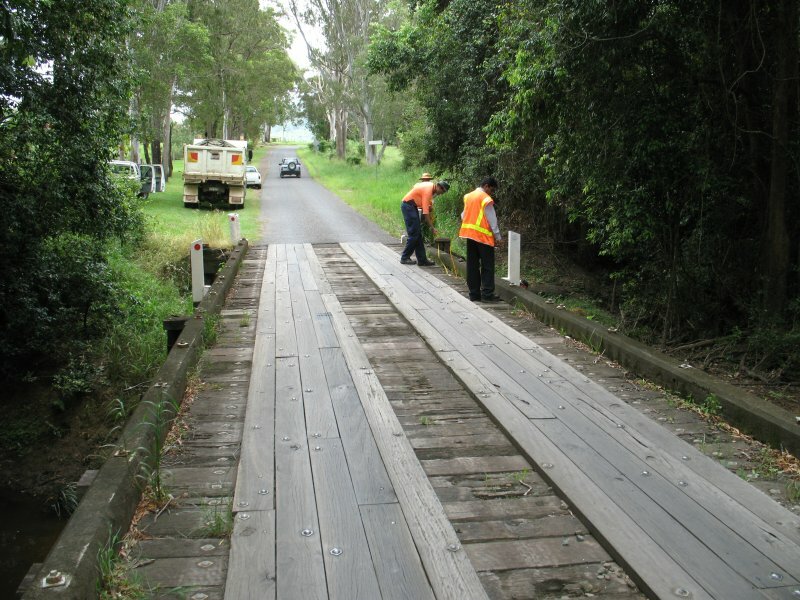 The maintenance of timber bridges is an issue for many rural Councils. 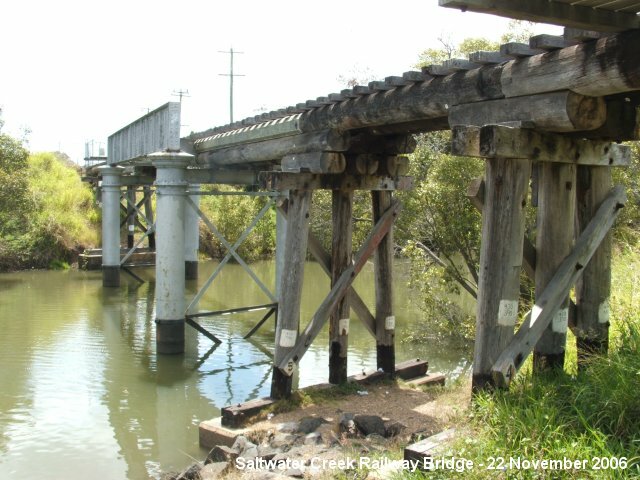 Fortunately the Queensland Main Roads Timber Bridge Maintenance Manual, which can be downloaded free of charge from the Main Roads website covers the maintenance of timber bridges in great detail. As with other timber structures, timber bridges should be checked and treated for termites on a regular basis. The VicRoads Road Structures Inspection Manual suggests that bridges should be the subject of a routine maintenance inspection at least twice a year. has a statutory duty to inspect, maintain and repair them under the Road Management Act. The legislative basis for the provision, maintenance and repair of non-road bridges is less clear, but the Victorian Local Government Act 1989 lists "planning for and providing services and facilities for the local community" as a local government function, and bridges in parks are typically provided as a service to or as part of a facility for the local community. The following people have indicated (via the Local Government Collaboration Topics Survey) that they have an interest and/or expertise in the topic of 'bridges' and are willing to collaborate with their peers at other councils to identify challenges and resources relating to the topic and to look for ways to work together to overcome any challenges that are identified.